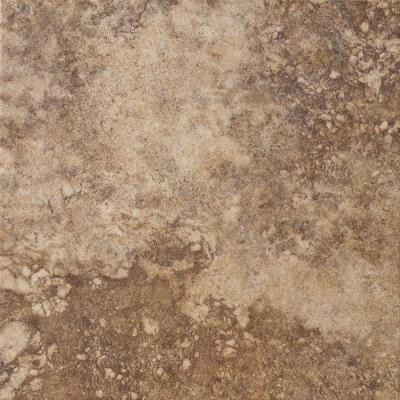 Get the travertine-inspired MARAZZI Campione 6-1/2 in. x 6-1/2 in. Andretti Porcelain Floor and Wall Tile to enjoy a warm, stylish atmosphere in your living space. This durable, frost-resistant tile incorporates a selection of handsome colors, a smooth surface with realistic impressions of crater-like depressions and a lava-like aesthetic that creates a sensation of movement. An impervious water absorption rating makes this tile a great choice for a wide range of indoor and outdoor applications. You can buy this product in our internet market. We will be glad if you make the right choice. 10.55 square feet per case, 36 pieces per case. Case weight is 42 lb.